Thank you to Stanley Brand for sponsoring today’s post and encouraging me to get outside this summer with the perfect camping tools! When my wife and I first started seeing each other we lived in separate states, me in Arizona and her near Reno, Nevada. Managing our long distance relationship meant short trips to see each other that didn’t leave much time for real travel. So during my visits to Reno to see her we would often take time for small adventures out to the trails, the mountains, the lake or wherever. We spent many of her days off hiking, biking or hanging out at the beach around Lake Tahoe. Those hot summer days at Lake Tahoe have become fond memories. 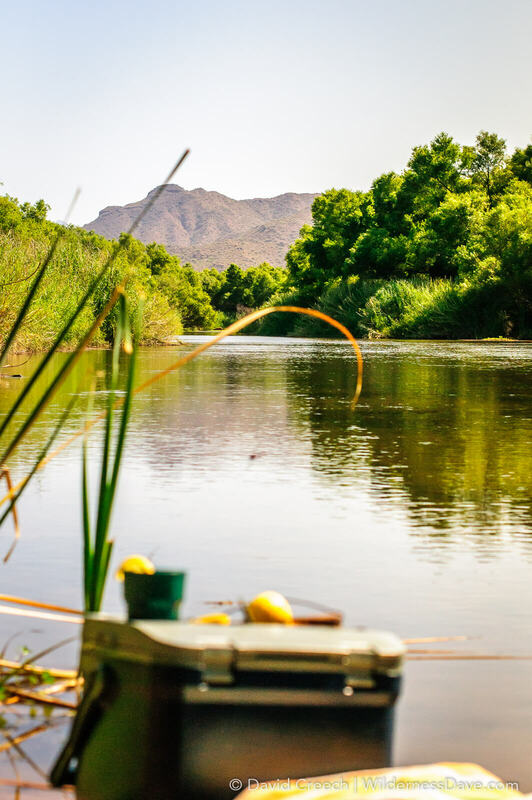 These days we continue our tradition of adventuring together and more often than not our summer adventures include quick trips to the lakes here in Arizona to kayak, paddleboard or hike. Quick trips generally mean traveling light. No need to pull out the cross-country gear for a day at the beach, right? 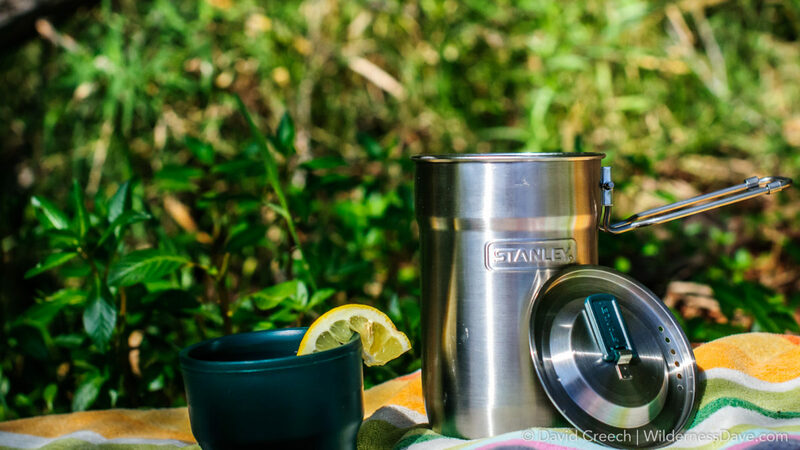 This summer we’ll be rockin’ out the microadventures with the help of the Stanley Brand Adventure Cooler and Adventure Camp Cook Set. They’re both light, compact and versatile and perfect for summer Microadventures. 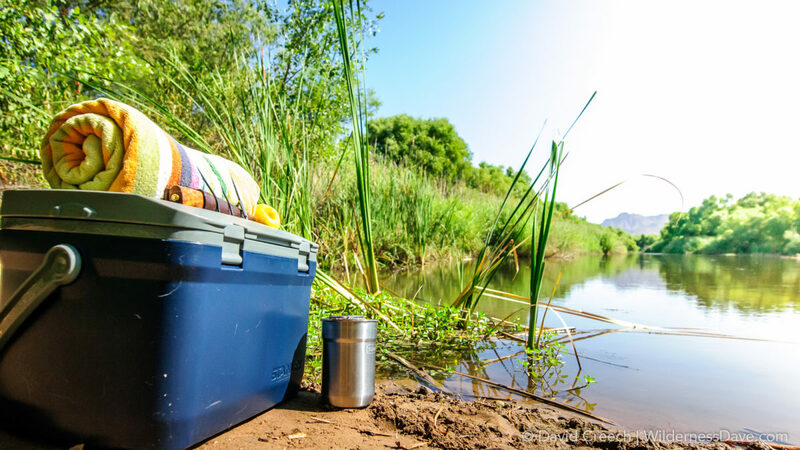 Having a good cooler is essential for hot summer adventures. Our big cooler is overkill for quick afternoon trips to the lake or overnight camp outs at the river. 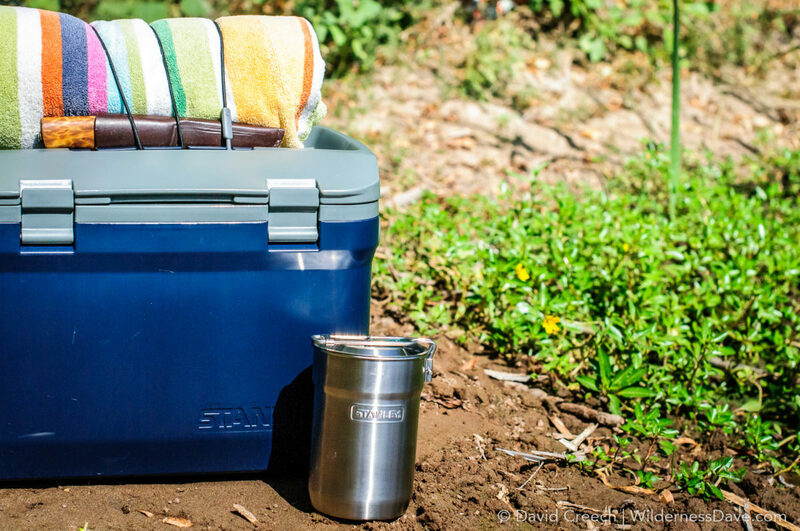 But the 16 quart Stanley Adventure Cooler is the perfect size for keeping things nice and cold on those short trips into the outdoors. 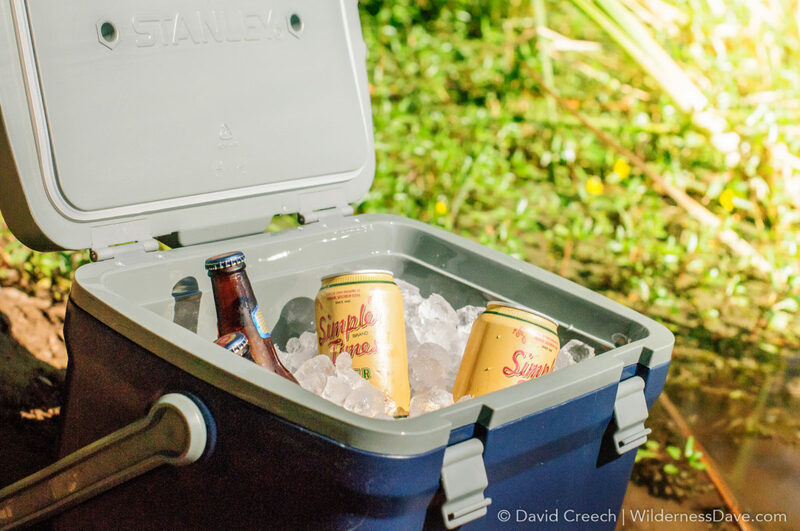 The Stanley Cooler’s double-wall insulation and leak resistant gasket help keep items cold for over 36 hours and is big enough for 21 cans of your favorite adventure beverage. It’s rugged construction and high-density polyethylene outer shell make it capable of taking a beating around camp and the sturdy clasps keep it closed tight through the abuse. 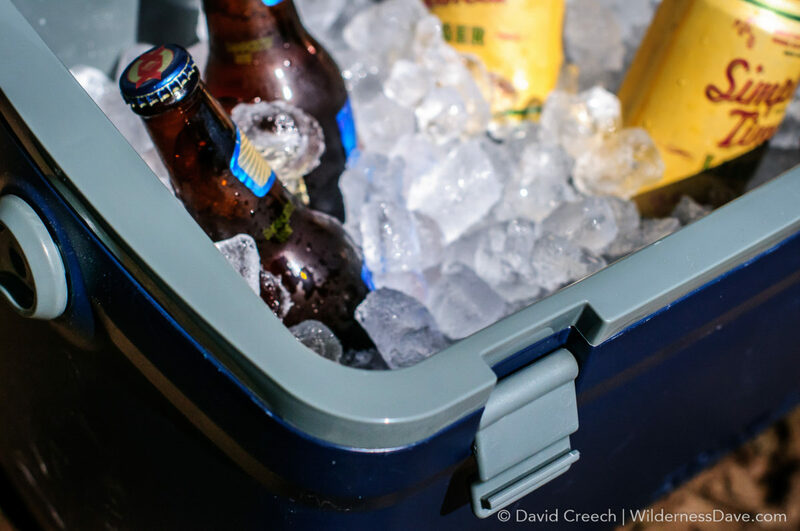 The Adventure Cooler is also designed with an adjustable bungee tie-down on the lid to secure other essential gear. 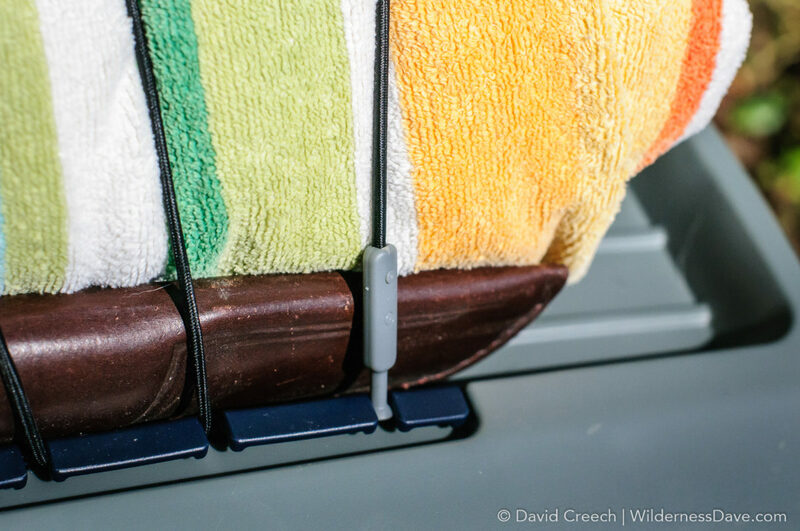 It’s a great place to secure a towel for your trip to the beach or your Stanley Thermos for keeping your hot stuff separate from everything else. The adjustable tie-down is a cleaver addition to the cooler that I really like find pretty handy when having to carry a lot of gear back and forth. A few year ago I was camping near Sedona with a friend of mine in late summer, enjoying the cooler temperatures and amazing scenery around Oak Creek. As night came on and the temperature dropped we pulled our chairs closer to the campfire. I decided I wanted something warm to drink and offered to make up some drinks for the two of us, I had cider and hot chocolate. My buddy agreed that a warm drink sounded good but was more in the mood for a cocktail so I told him I would see what I could come up with. I decided to warm up some water and mix in the apple cider mix, a good dose of Bourbon and since the only fresh fruit I had was an orange I added a squeeze of fresh orange juice. Really, what could go wrong? Nothing! It was amazing and has been one of my go-to cool evening camp cocktails ever since. I’ve even made it with cold cider and served over ice for a cold cocktail, but I prefer to drink it hot on a cold night around the fire. You can use your citrus of preference (it is good with orange, lemon or lime) but I prefer using orange for a nice sweetness without too much sour. This is single serving, double this for two people. Heat up your water using the pot from your Stanley Adventure Camp Cook Set then mix in the cider. Pour your 2 oz of Bourbon into each cup (hopefully you’re enjoying this with a friend), squeeze the orange into each cup, then fill the remainder of the cup with hot cider. Garnish with a slice of citrus if you want to be fancy. The insulated cups in the Stanley Cook Set are perfect for comfortably holding on to those hot beverages. What’s your favorite Summer Camp Cocktail? Stanley has been proudly producing quality gear supporting an active outdoor lifestyle since 1913. Stanley products are built to last through a lifetime of continuous use becoming treasured possessions handed down through generations. 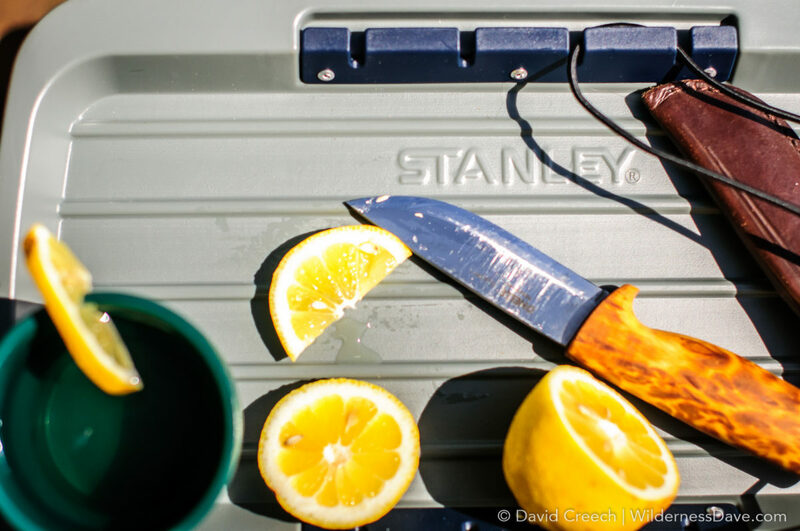 If you are ready to rock out this summer with some extreme #Stanleyness the Stanley Cooler and Camp Cook Set are available through REI and could become an essential part of your Summer Adventures for years to come.